A suspect remained at large Sunday after he attacked a 78- year-old man who walked in on his home being burglarized. JAMUL (CNS) - A suspect remained at large Sunday after he attacked a 78- year-old man who walked in on his home being burglarized. At about 12:30 p.m. Saturday, the 78-year-old man came home on Lyons Valley Road, and found an unknown man burglarizing his residence, according to the San Diego County Sheriff's Department. The suspect wrestled the victim to the ground before the intruder fled, taking cash and jewelry with him. Deputies described the suspect as black man in his 30s, 5-feet-8-inches tall, weighing around 160 pounds. He was last seen wearing a tan, long-sleeved shirt and tan shorts. 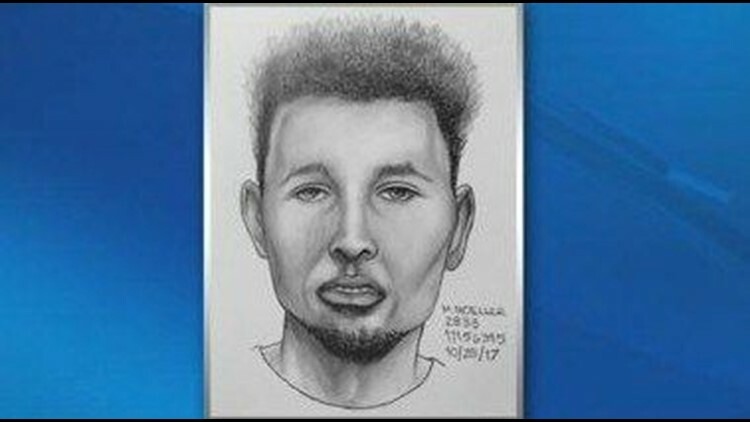 A composite sketch of the suspect can be seen above. Detectives were investigating, and deputies asked anyone with information on the incident to contact Detective Michael Moore at (619) 660- 7045 or michael.moore@sdsheriff.org .